The evening meditation classes in Rawdon teach you how to gain an experience of inner peace through meditation. 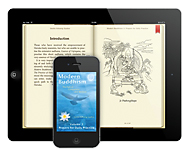 They are a great way to learn to meditate, to improve your meditation practice, or to learn new meditation techniques. Through meditation we can learn to relax, let go of our daily concerns and develop a fresh and positive outlook.